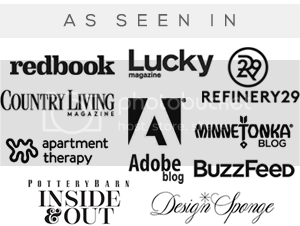 Bubby and Bean ::: Living Creatively: Last Minute Holiday Ideas >> Free Gift Tags + DIY Projects! 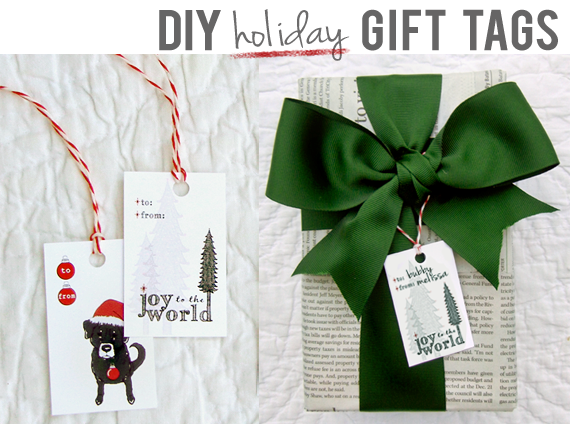 Last Minute Holiday Ideas >> Free Gift Tags + DIY Projects! 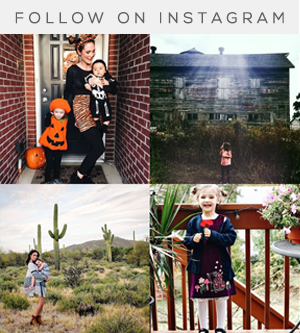 I had the best intentions to create a bunch of rad holiday DIYs for you guys this year. I really did. But between the madness that accompanies owning a small business this time of year and the fact that I'm in Mexico right now without much crafty material (unless I whip something up that requires a lot of sand), it just hasn't happened. Thankfully, the are a few past DIY projects that I'm going to share with you, and if you're in the same position as me (still with shopping and wrapping to do! ), they might just come in handy! Last year, I designed two different holiday gift tags, along with a free printable and instructions on how to make them extra pretty. 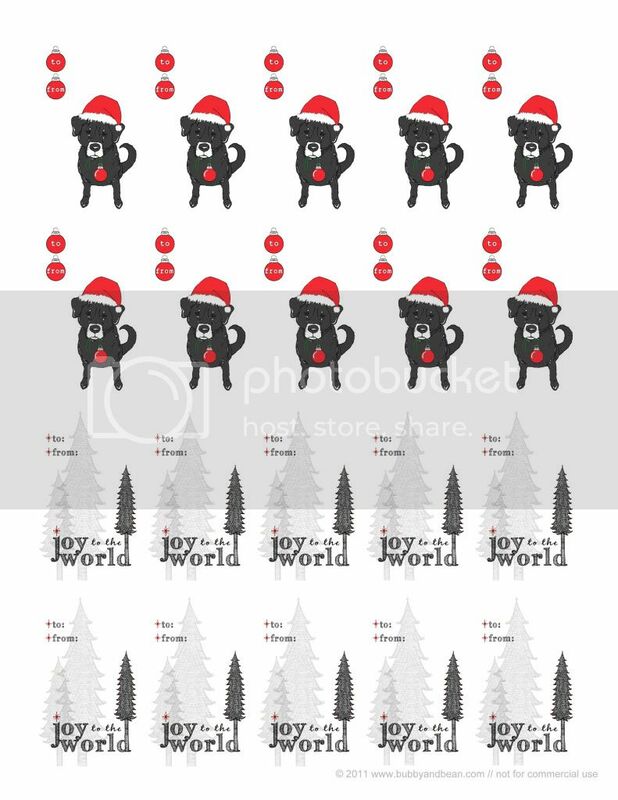 These tags feature smaller versions of my 'Santa Dog' and 'Joy to the World' card designs, and the printable file contains 20 tags per sheet. For details on how to print them out and turn them into beautiful accessories to your wrapped gifts, just click here. 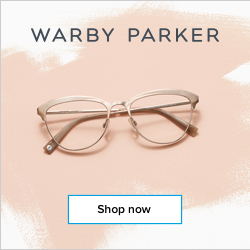 This summer, as part of my partnership with Adobe Photoshop Elements, I showed you guys how to create personalized gift coupon sets using your favorite photos. These vouchers are a creative (and budget-friendly!) 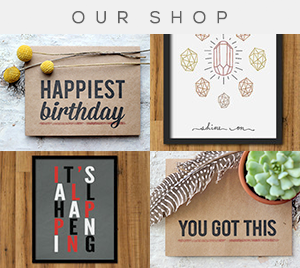 way to give unique gifts to your significant other, parents, kids, co-workers or friends. And the meaningful gesture behind them won't fade as soon as the holidays are over. 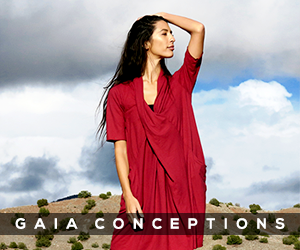 Find out how to make your own right here. 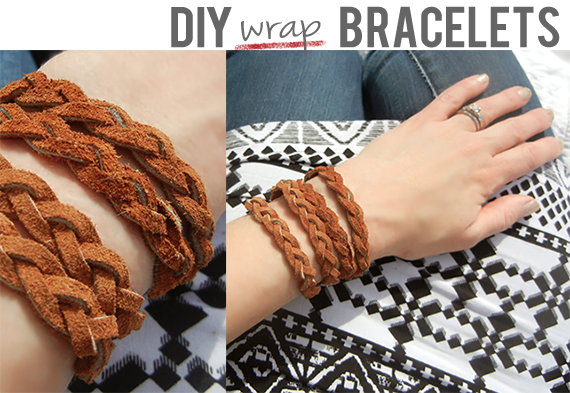 One of my personal favorite projects from Bubby & Bean is this super quick, easy, and affordable DIY on how to make braided leather (or faux leather) wrap bracelets. It only takes a few supplies, and you can create several of them out in a half hour. I plan to make a few of these when I get back home this weekend to give as gifts on Christmas morning. To find out how to make them, click here. 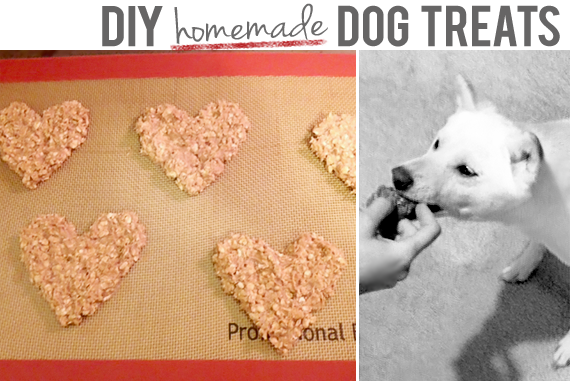 Last year while I was in Mexico (for the same festival I'm at now, but in January), my sister shared her special recipe for homemade dog treats in honor of Bubby dog, who we'd lost a few weeks earlier. Her dog Isis (aka the 'Bean' in Bubby and Bean) absolutely loves them, and we think they make the perfect gift for your doggies or friends who are dog owners. Just drop some in a cello bag and tie closed with a piece of ribbon. You can check out the recipe right here. Before our wedding in 2010, I wanted to create some unique candle holders that fit in with our vintage theme. 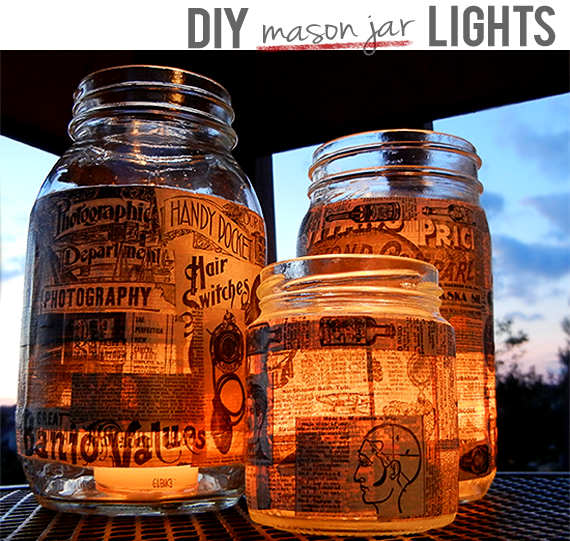 We'd been collecting mason jars, so I decided to cut up an old catalog and try decoupaging them to make lanterns. They turned out really well, and I've since made several for gifts for friends. The great thing about these is that they have so many uses for the holidays - you can give them away as candle holders, fill them with candies or greens (they make great vases! ), or use them as holiday decor inside or outside of your home. Details on how to create them can be found here. Every year, my sister makes a big batch of peanut brittle and puts the pieces into pretty tins as gifts for friends and family members. She shared the recipe with you guys last year, and if you haven't tried it yet, I highly recommend it. In addition to being a sweet gift, it's also a delicious treat to serve when hosting friends or family for the holidays. To see how make your own, click here. If you're having a holiday party or gathering at your place for Christmas and want to add a unique touch to the decor, check out our vinyl record dessert stand DIY. This easy project also makes an amazing gift for music lovers. You can find out to make your own right here. I hope that these projects and recipes give you some fun last-minute inspiration for holiday gifts, decor, and treats. If you've done any DIY projects that make for great last-minute holiday ideas, please share them in the comments! These are adorable! 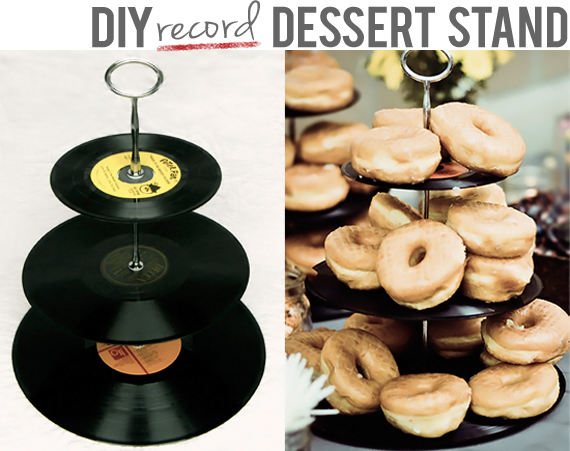 I especially love the vinyl record dessert stand. 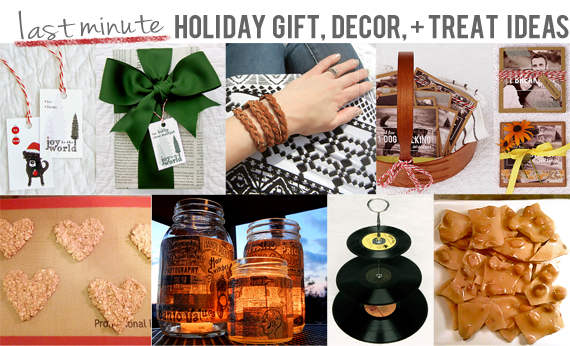 What great DIY holiday gift ideas! I plan to try a few! The past two weeks on my blog have been all about holiday crafts and homemade gift, check it out at www.CaveGirlintheCity.com! I love those mason jar lights, and actually have a few jars under the sink I've been saving for a project. Thanks for posting this! The gift tags are so cute! All of these ideas are amazing! 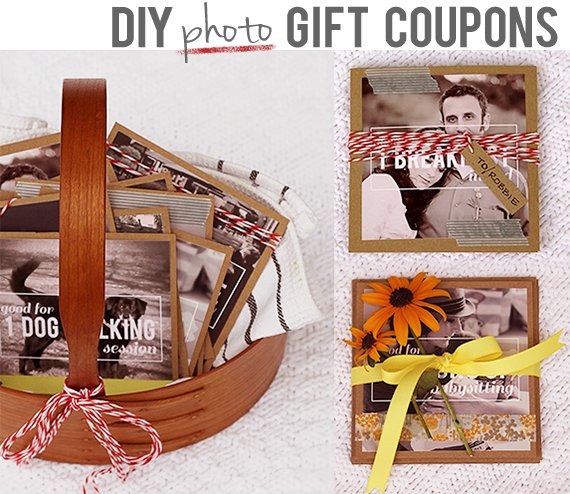 I'm going to have to go and check out more about those photo gift coupons, because I don't remember seeing that post (and it sounds absolutely awesome)! Thanks for all these great gift ideas. I love that record dessert stand! 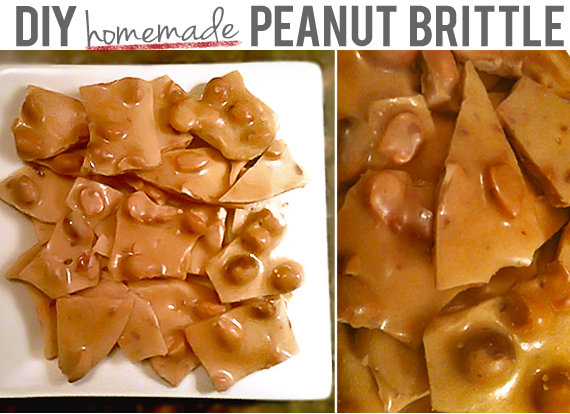 I also might have to try veganizing that peanut brittle - it looks delicious. You can replace the butter with Earth Balance! Tastes great! Thanks for the comments everybody! So glad you like these ideas!